Going “green” is one of the top concerns of people today. Having a residential or commercial structure that is kind to the environment does not only contributes to the wellbeing of the earth; it is also sustainable and efficient in many ways. The most popular materials are those that are sustainable, such as shingles. They are usually made of rubber, plastic or wood fiber taken from post-consumer waste. Instead of filling up the landfill, waste shingles can be converted into other materials. Recycling helps reduce pollution and energy consumption, and minimizes the need to use raw materials. With that in mind, it is best that you contact your local roofers to help you decide what option would meet your requirements. As experts in the field, they know what material is suitable and cost-efficient for your structure. These eco-friendly roofing products are usually priced competitively, financially efficient (due to reduced maintenance costs) and highly sustainable, making them ideal materials for a dependable roof. 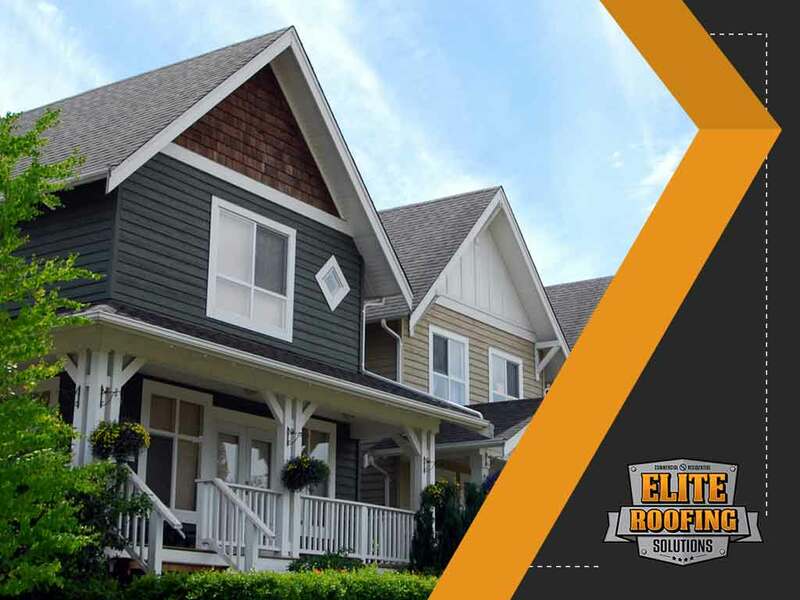 Call Elite Roofing Solutions at (855) 588-6610, or fill out our contact form for a free consultation. We serve clients in Spring, TX, and nearby areas.